in Santa Monica! Tennis at the Beach! We offer private, semi-private, group, and family lessons with highly qualified instructors at some of the best courts Santa Monica and Beverly Hills has to offer! 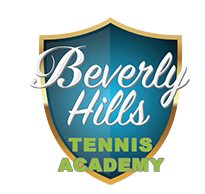 Beverly Hills Tennis Academy is run by a Pro-Elite Level Instructor with the USPTA, the world’s largest association of tennis instructors, with over 30 years of teaching experience, and he has hand-picked skilled, certified instructors to work with you! Check out our staff and locations page to meet them all! We cater to both competitive and casual players, from first-timers to players on the Pro Circuit! 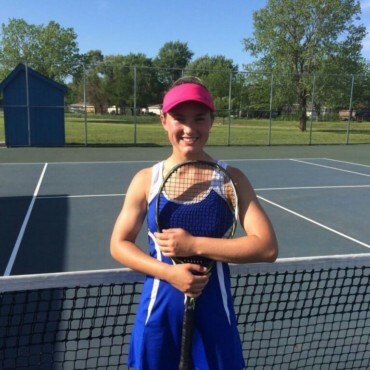 Many of our students have gone on to compete at the state and national levels. Our current students range from ages 4-85! Private, Semi-Private, and Group lessons are available for players looking for personalized time with instructors. Live Ball offers you a deal like no other: 90 minutes of fun, fast-paced drills to improve your consistency, give you a great workout, and introduce you to players of a similar level all for the low price of $35! We offer introductory, junior (18-) and senior (60+) discounts. Check out our packages and rates! play tennis and have fun! 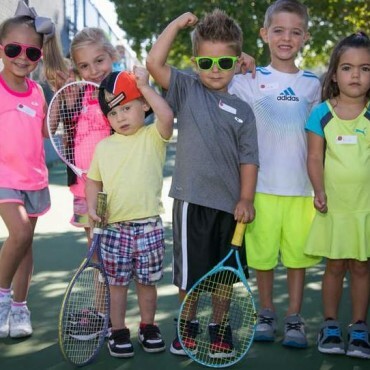 Beverly Hills Tennis Academy offers you more than just classes. We connect you to players and events all over the west side and help you take tennis from being a hobby to part of your lifestyle! Click the image to the right to see what members of our community have had to say about us! Wow! – Taking lessons wit Roger is truly a once in a lifetime experience. He always manages to get the best out of his students and makes you feel like a pro on the circuit. He’s the real deal. AMAZING and WONDERFUL INSTRUCTOR! – Cares about your performance and improvement! Will go at your pace and has an extremely flexible schedule! Wonderful person as a Tennis Instructor and friend! Great, Personalized, Guaranteed improvement – Roger’s taken me to the next level. I’m really glad I was able to find him, at the suggestion of a friend. 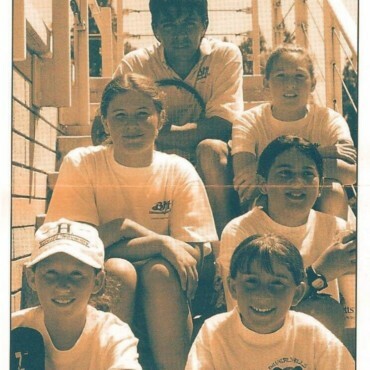 I’ve seen my game improved, my forehand especially which has always been problematic. Roger is one of those rare individuals who makes learning enjoyable. He is an amazing teacher, mentor, and coach. Roger has helped countless tennis professionals and tennis players improve their skills and reach their goals. Roger loves what he does; his passion and enthusiasm are palpable in his work. Excellent project that helps discovering young talents and keep us healthy. Professional coaches and staff are doing great job! 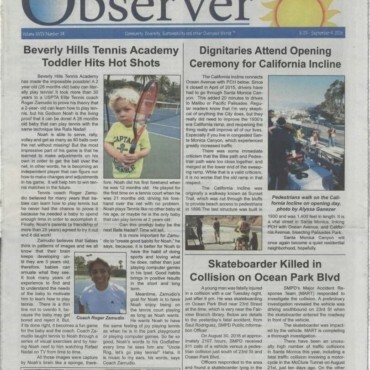 At Beverly Hills Tennis Academy we strive to achieve the optimal tennis training program for every level of player. We have optimized our tennis programs to achieve the quickest player improvements in form and strength. $5 extra per each additional player.